J Balvin's US Vibras Tour praises as "Most Surreal and Exciting Shows Ever"
After An Initial Run Of Show’s Throughout The West Coast, J BALVIN’s U.S. ‘VIBRAS TOUR,’ POWERED BY BUCHANAN’S WHISKY Continues With Multiple Concerts This Week In Texas, Followed By Extensive Dates Across The Midwest & East Coast. And Three BET Hip-Hop Award Nominations. 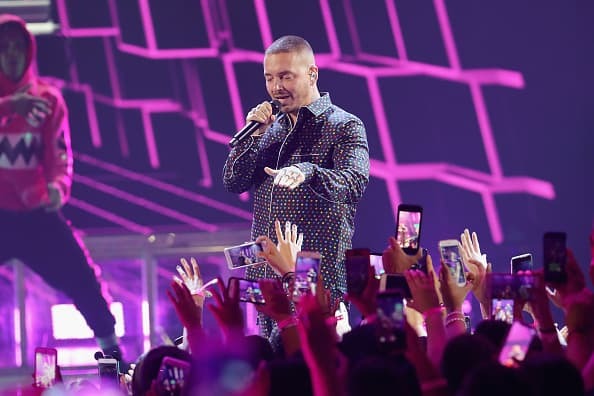 J Balvin puts on greatest show on earth for L.A. twice with Jurassic Vibras Tour - Colombian superstar J Balvin took his Vibras Tour to the Forum in L.A. for two sold-out nights… The proponent of ‘dreaming big’ literally dreamed up one of the most surreal and exciting shows ever. 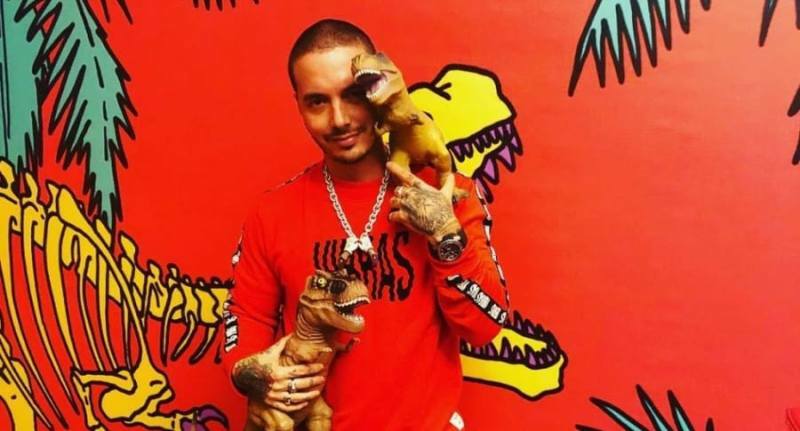 J Balvin brought to life his dinosaur and emoji doodles from the Vibras (Vibes) album art as the backdrop for his biggest hits. 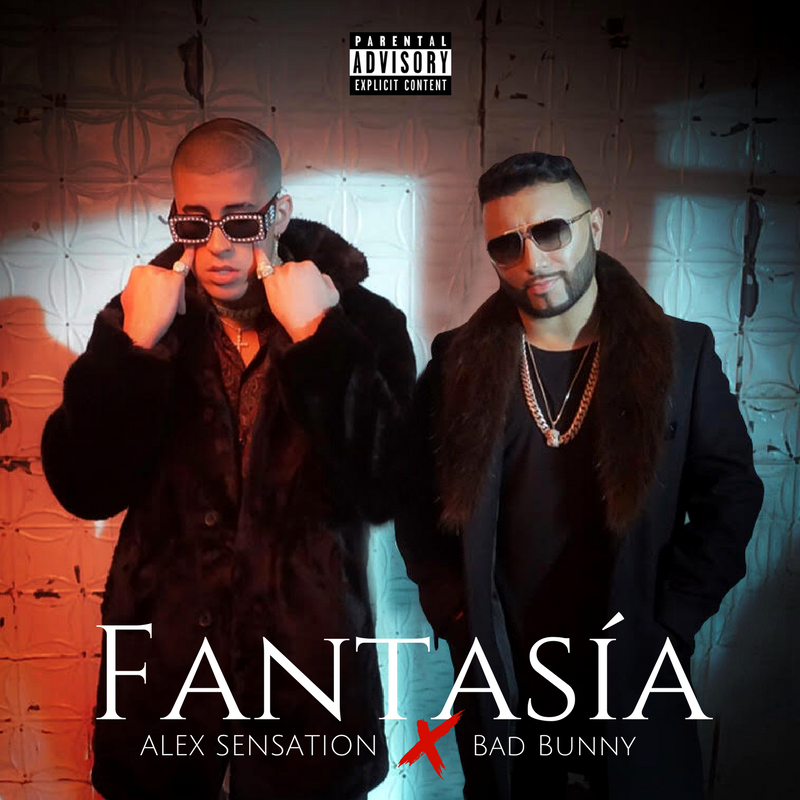 Latin music's top artist put on a concert that translated his feel-good vibes into a universally mind-blowing experience… with the biggest and baddest props around. 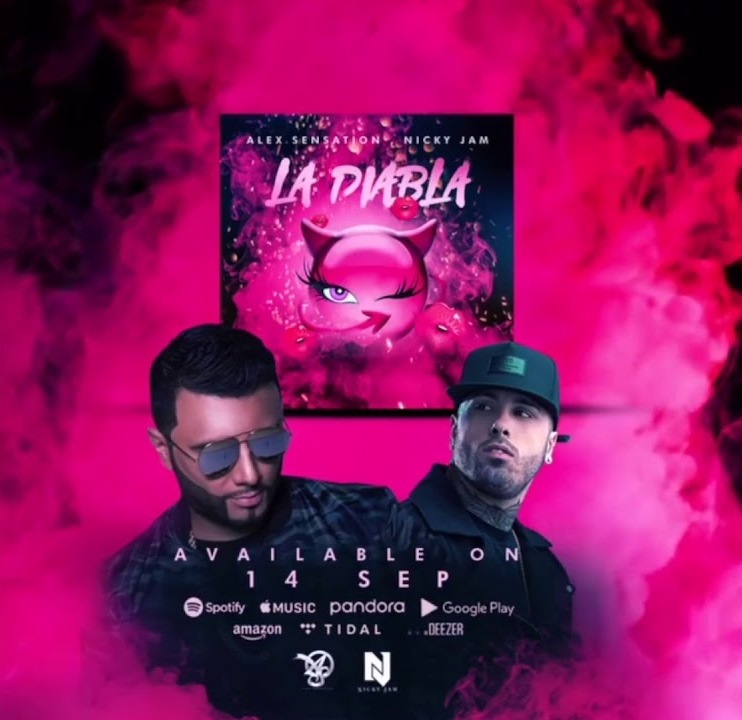 …As one of the biggest Latin artists, he invested into the show's high production so it could stand up against American pop stars' flashy concerts. The ambitious Vibras Tour actually trounces the local competition with one giant footstep from the red dinosaur.” – AXS. J Balvin Gives Off All The Right Vibes: The hits and awards keep coming but the artist remains focused on creating unique music… an irresistible fusion of world beats and rhythms… This music is a colorful combination of influences from across the globe, but this performer brings them all together into a blend that demands nonstop dancing. 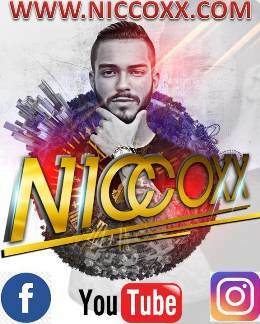 Be ready” – Las Vegas Magazine.